We are so thankful that you are here. God has been stirring in us a passion to minister to families for a couple of years now, and one of the ways it is coming to fruition is through this blog. It is our hope and prayer that the these words will encourage, challenge, and inspire you to live more fully in the grace of God and seek His will for your family. 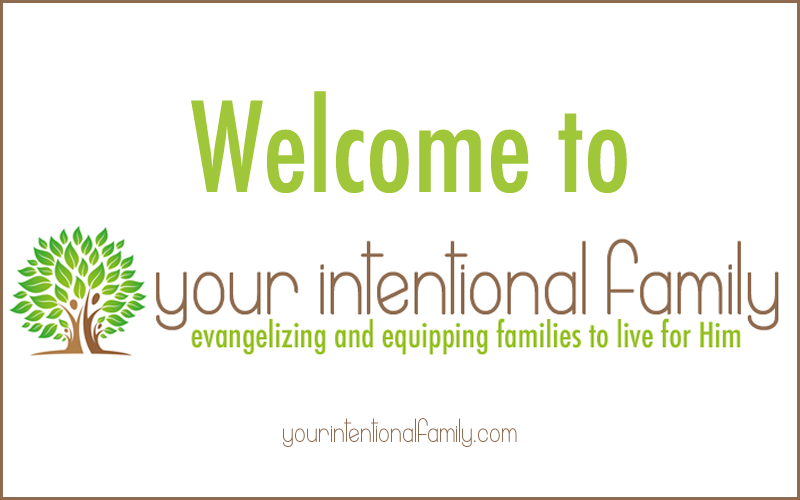 The mission of Your Intentional Family is to evangelize and equip families to live for Him. 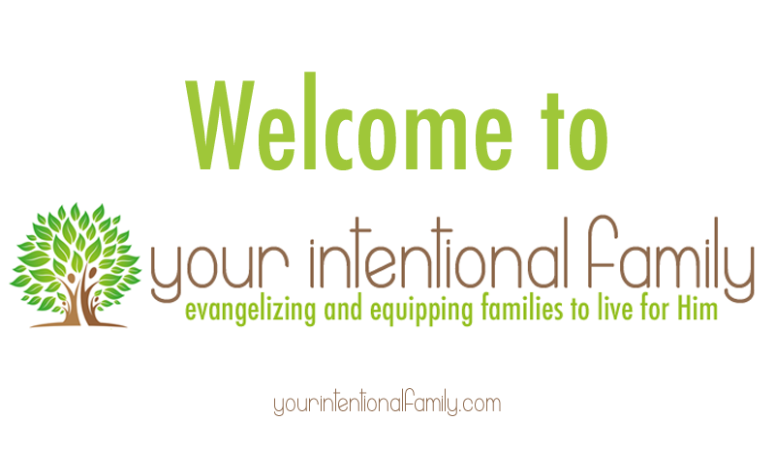 We are passionate about family discipleship, Bible literacy, and intentional living. We are sick of formulaic Christianity, and eager to see grace abound as we pursue Jesus together as families. We believe our churches are being and will be transformed by intentional families growing together in knowing who God is and in the process making Him known. 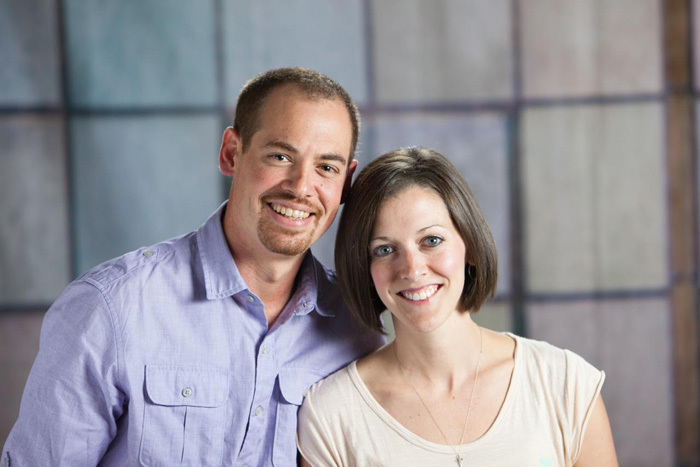 There can be a lot of reasons and motives behind ventures like this blog, so I want to take a moment to tell you a little about us and our “WHY” for the Your Intentional Family blog. We are living out the story God is writing for our family and seeking to encourage others to do the same along the way. This ministry is an act of obedience for us as we strive to glorify God with our lives, and we pray He is honored in all that we say and do here. We are excited and hopeful for the future of Your Intentional Family, and we are trusting in what God can do as we are reminded of in Ephesians 3:20. So, here is to seeing what God can do through a family of forgiven sinners taking steps of obedience. We believe it will be great, not because of us, but because of Him! We didn’t just end up here over night. It has been a journey. An adventurous journey that only God could have authored. You can read more about our story here, but here is a short summary for you. While I (Mark) have spent the last eight years in various roles in the medical device industry and made some difficult, and scary at times, decisions to shift in that career, the most recent has been the most significant. I recently walked away from my career path completely and have started seminary in pursuit of an M.Div degree while working full time with my best friend (that’s my wife ) on our business/ministry. All the while praying and trusting God to meet our needs as He would see fit. I hope to share more about that journey with you in the future. Leigh Ann has been faithful to her calling and passion to be a wife and mom, while at the same time, fostering a love and gift for writing on IntentionalByGrace.com. She quickly picked up on the multifaceted world of blogging and putting her business management degree to good use, she figured out the business aspect of blogging and turning it into a financial blessing for our family. Now we are pouring fully into it as a team, as well as starting this blog. Using what we have learned over the past six years to continue to spread the gospel of hope online and praying for God’s blessing and provision on our efforts. As a family we are on a pretty unconventional journey, as evidenced by our awkward attempts to explain to people in the tangible what we do “for a living.” You could say we are self-employed entrepreneurs seeking to grow the kingdom of God instead of just a business. I used to say we are taking leaps of faith trying to do what God has called us to do, but now I realize it is more like praying for daily bread, and walking in obedience to the direction the Spirit leads. Learning what it means to trust in God and seek first His Kingdom. Many people think we are a bit crazy (including my family! Love you all!) and that we live a bit risky. I get where they are coming from, but I hope that by removing a lot of the “security” in our lives in order to follow our calling, that God will get all the glory for anything and everything that comes from it. We have pretty much come to terms that losing it all (i.e., house, cars, and other stuff) is a small price to pay (if it actually even happens) in order to walk in His will for our lives. There is a richness to life when you remove these fall backs and put your own plans aside in order to sell out for the glory of God. We want to share this richness with you, and we pray that you would intentionally seek His will for your life and then have the faith to walk in it. Do you desire to experience what the author describes in Isaiah 26:3-4? I hope that our lives and yours would sing this song for the whole world to hear. We are glad you are here and look forward to sharing in this journey with you. We’ll be sending a weekly newsletter out each Friday with encouragement and inspiration for your family. This is the best way to stay in the loop! Click here to join us or simply use the form below. We are excited too! Thanks for the encouragement! Praise God for sharing your faith in Him with others. This is a great way of doing that. 🙂 My sister and her family are where you guys are – family calling them crazy because of their choices. 🙂 I think is amazing!!!! May God give you wisdom and strength to go through this journey!!! !